In Print Again: An Amazing Story! By which, I am thrilled to announce my debut in issue 3 of the revived Amazing Stories. 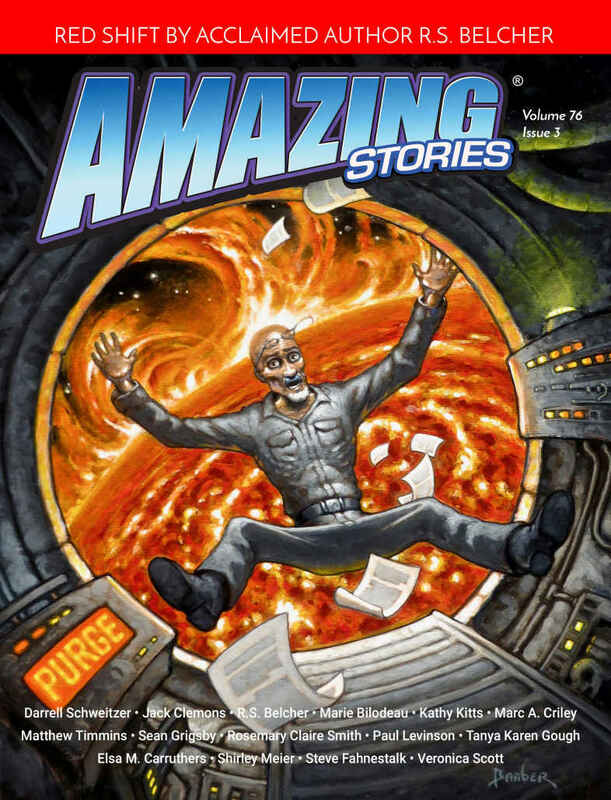 Kudos to Steve Davidson (the driving force) and Ira Nayman (astute editor) for publishing some fine short stories in the first three new issues of Amazing Stories. 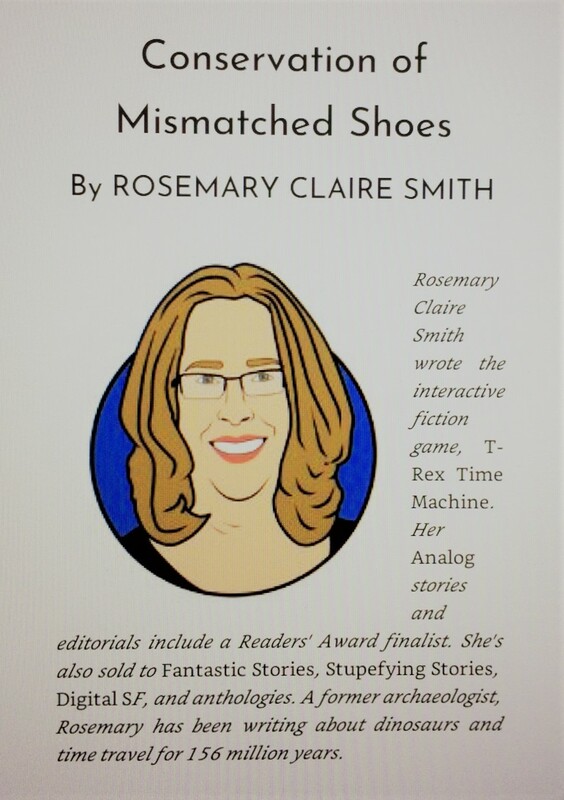 Seeing my story, “Conservation of Mis-Matched Shoes,” in this revitalized magazine feels like an alternate universe. Wait, I’m getting ahead of myself. You see, the story is about navigating the multiverse. Hope you’ll give it a read! Thanks for the info. The book is also available in the UK via amazon.co.uk. Looking forward to reading your story.